Stacked DFW Talent Headed for this Weekend’s UIL State Track Meet! Huey-You 14 y/o College Graduate from TCU! Another UIL State Track Meet, another year stacked with DFW talent! 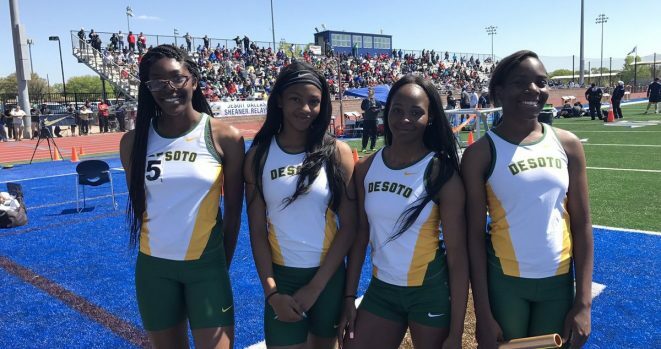 A lot of familiar faces will be in this year’s field, including the DeSoto Eagles! Both the Boys and Girls squads will be looking to two-peat as state champions, and they have multiple Eagles competing in individual events. 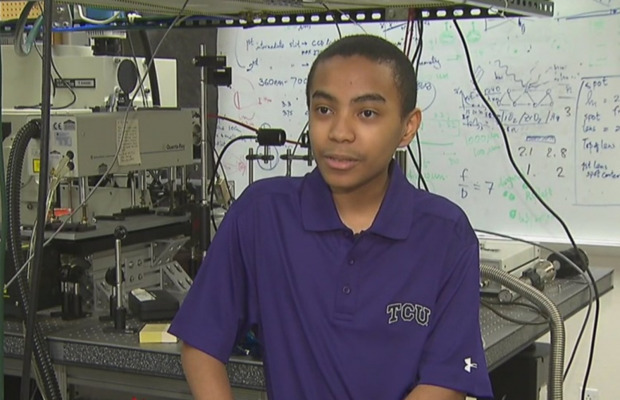 Carson Huey-You to be youngest graduate ever from TCU at 14! 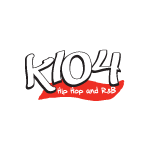 What were you doing at 14 years old? I can’t totally remember what I was doing, but I know I was not graduating college. Congratulations to 14 year old, Carson Huey-You, who will be graduating this week from Texas Christian University with a degree in physics! He will be the youngest college graduate…EVER…from TCU!